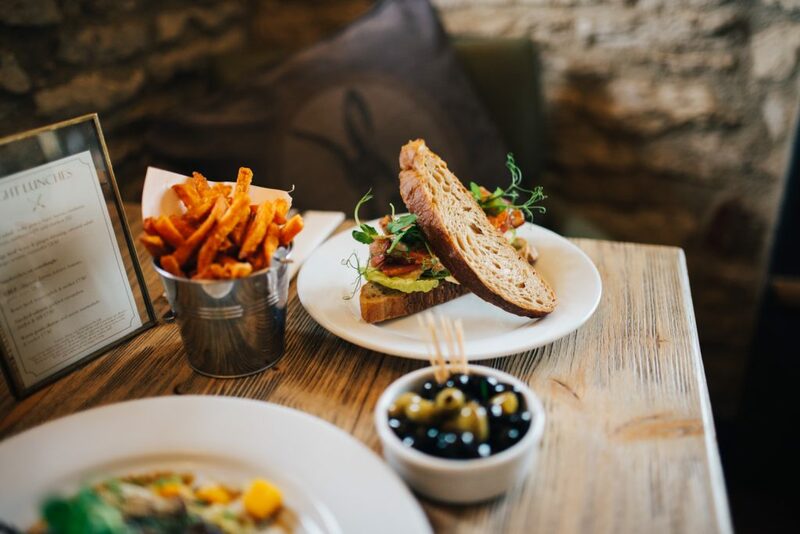 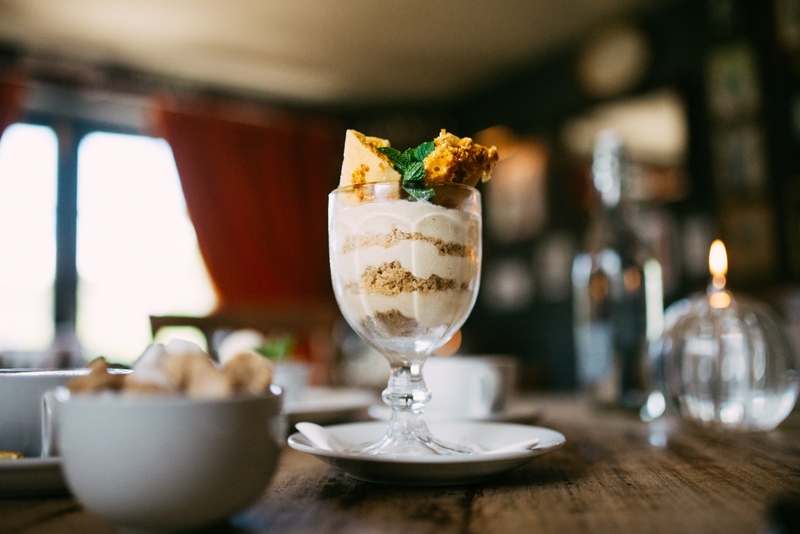 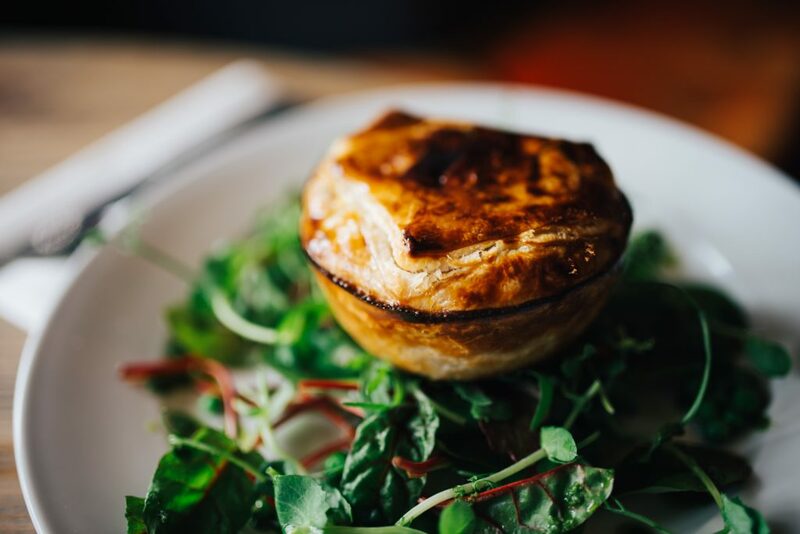 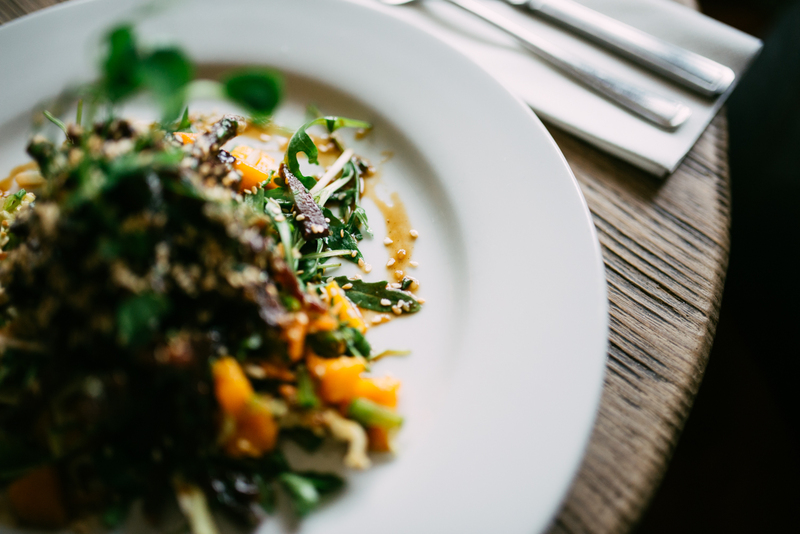 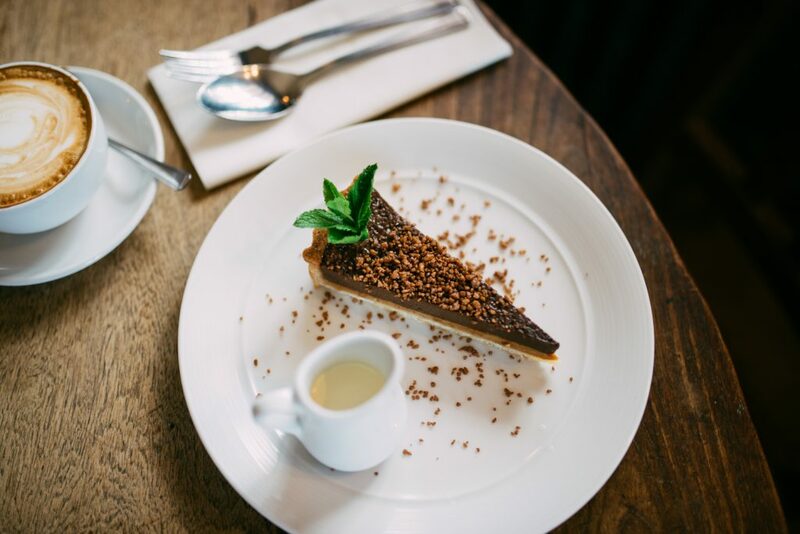 Our Head Chef, Matt Dare, is hugely passionate about cooking & leads an enthusiastic team who create delicious dishes from predominantly local suppliers. 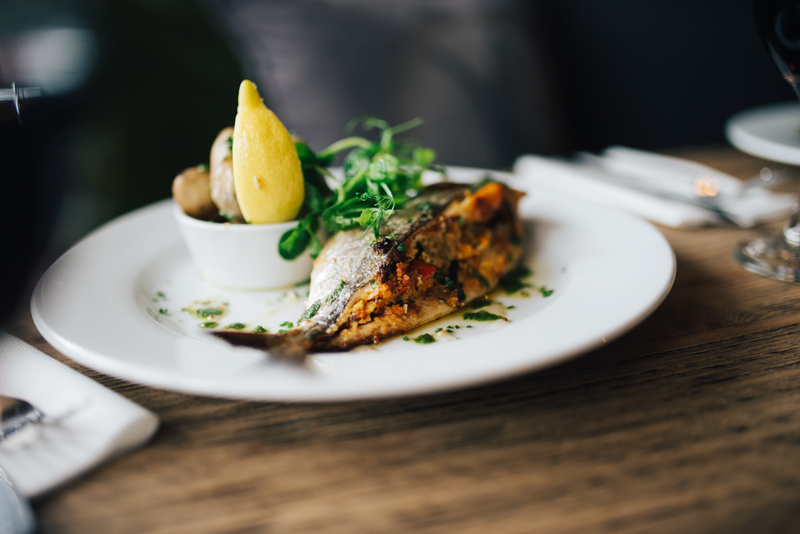 We serve the full a la carte menu every lunch time & evening alongside our famous Marine Cuisine board which is stuffed with the freshest fish & seafood available from the shores of Devon and Cornwall & delivered daily. 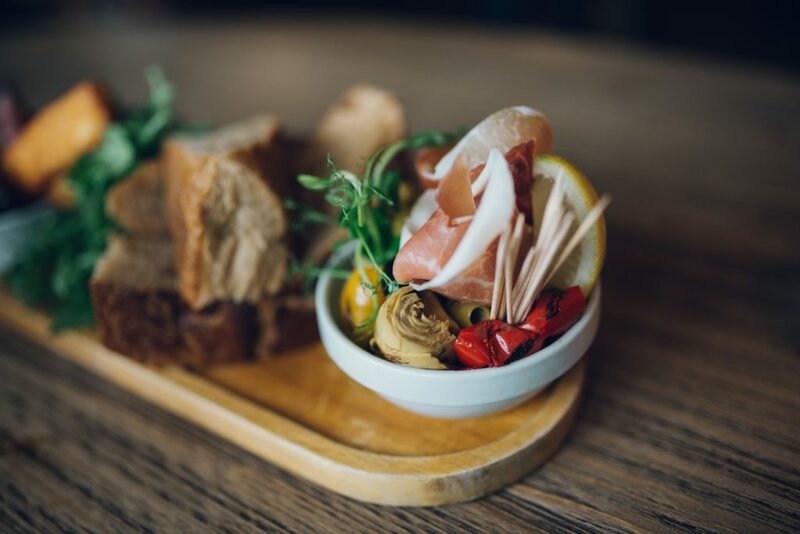 We also serve a selection of freshly prepared salads and sandwiches Monday- Saturday lunchtimes & a board of enticing bar snacks are always available.